Alongside a storm of a session from Serbia’s Arrhythmia, DVNT plays music from Blanck Mass, Alan Vega, Actress, Umwelt, Todd Terje, Jonny L, Porter Ricks and more. Our guest this week, our first of 2018 is Arrhythmia. 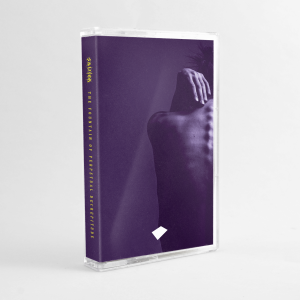 Based out of Serbia her sound is a dark, intense and distorted one. A regular on Framed FM’s Sunday night Selection Sorted she already has a slew of sonic assaults to offload in 2018 for kallkällan, Monolith, Miner Recs, and Pitch Dark Records. Like what you hear and want more, she’s playing Budapest’s Sonic Club, April 14th at Under The Veil Of Gloom (Noise Pollution). 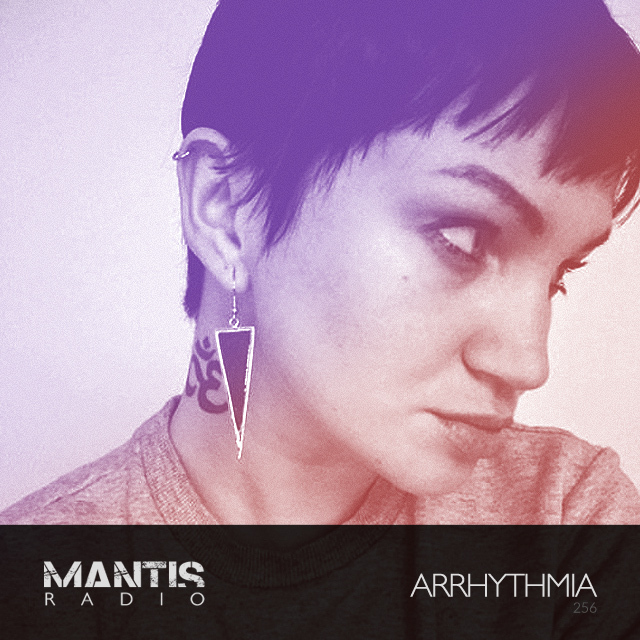 This is Mantis Radio, and this is Arrhythmia.